Continental Moving Services is extremely committed and focused on serving the Government and Military families. 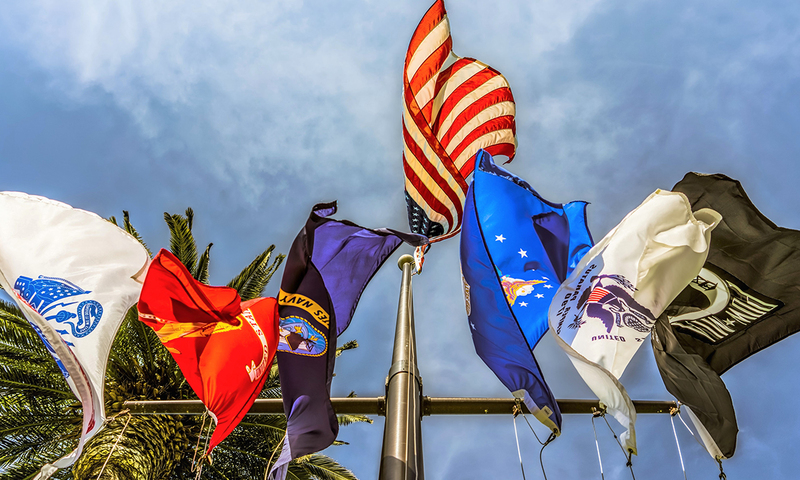 As the needs of Government and Military families have changed over time, Continental has evolved with them to continue accommodate these needs. Continental Moving Services offers comprehensive moving and relocation services for Government or Military families in transition. Our carriers are highly skilled and experienced in the needs of Military families. Here at Continental we provide military families with the service they deserve. Continental Moving Services is proud to offer our services in any way possible to help the heroes who keep our nation safe. It is only with honor and dignity that we serve and support the Government and Military families that serve our homeland.